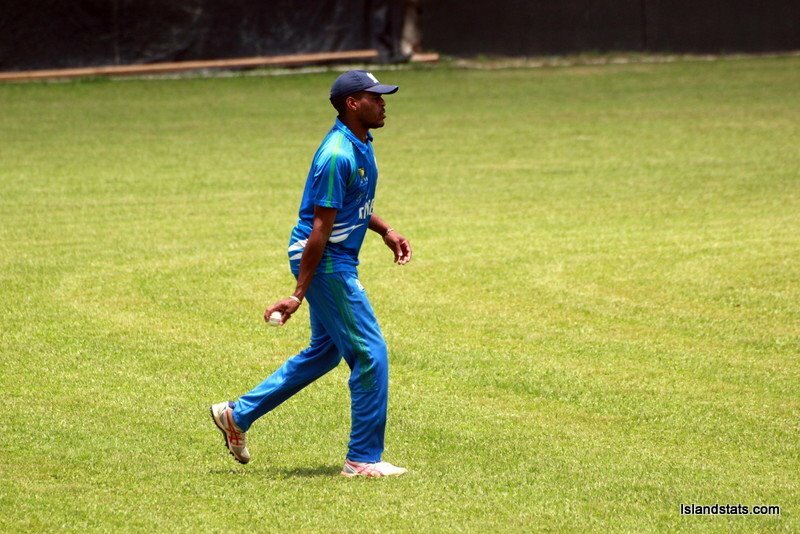 The Bermuda Cricket Board confirmed that Malachi Jones of Southampton Rangers was found guilty of breaching Code of Conduct articles 2.2.1 during the match on August 19th against St. David's Cricket Club. Jones has been banned from all cricket for a period sufficient to include two (2) Twenty20 games. Jones will be allowed to play again, based on the current schedule, on September 17th 2018.